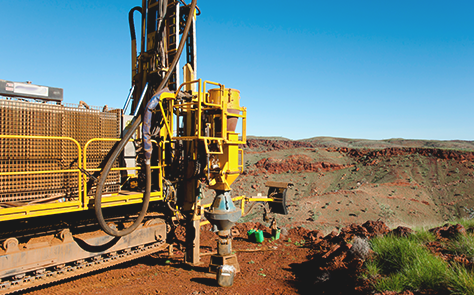 With a reputation built on our unwavering commitment to providing safe, efficient and reliable drilling solutions, look no further than Westdrill for your next project. 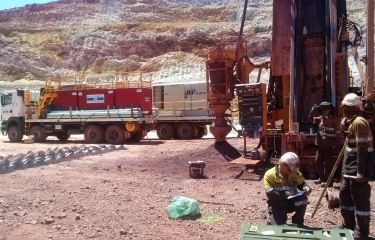 Backed by years of industry expertise, we keep abreast of the latest technologies to offer you the most comprehensive drilling services in Western Australia. Find out why so many companies seek to partner with us as their preferred contractor. 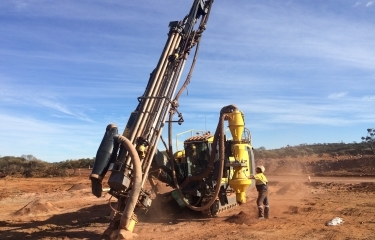 Westdrill is a privately owned Western Australian drilling and blasting contractor specialising in exploration, open pit mining and civil construction projects. We aim to improve efficiencies and reduce costs for all of our clients, while delivering on results. 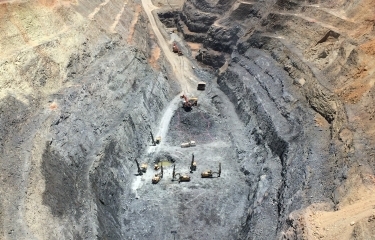 Through our strong focus and commitment to safety, environment and people management, we are able to provide impeccable service to every client regardless of how small or remote you may be. Our people are the foundation of our success and it is through their dedication that we can achieve 100% client satisfaction. Copyright 2019 . Westdrill. All Rights Reserved.